[twitter]Last week I lamented that Calgary could use a cool tshirt like the one that was created for charity in Vancouver. Well, I wasn’t hoping for a #yycflood to make it happen, but the gang at Frontier Metropolis have served it up. 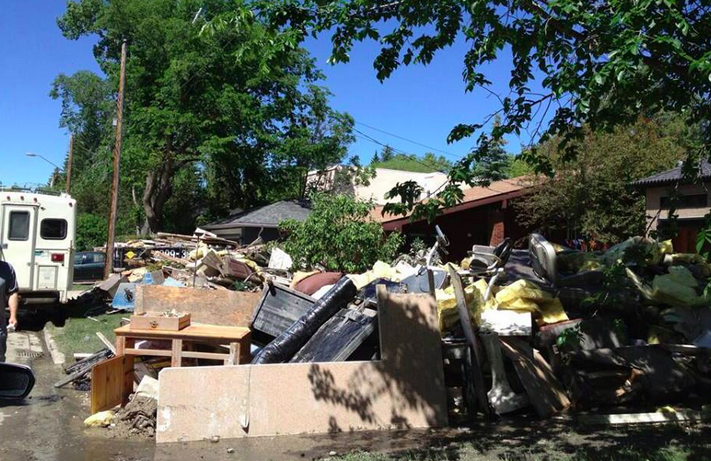 The big hero of the Calgary flood situation has been our mayor, Naheed Nenshi. He has been a pillar of confidence, strength, determination, and pride. 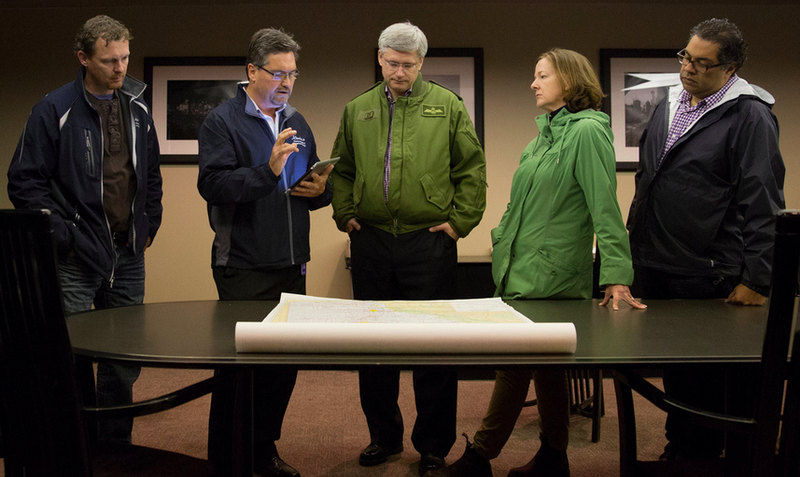 He was never wavered in his commitment to the city, staying up 43 straight hours to make sure Calgary made it first those first few nights after the flood. #nap4nenshi became a trending topic on Twitter. Now he has another meme, #nenshinoun, as the mayor disparages thrill seekers from being reckless and searching kicks by canoeing on our raging river. So why not add a third on the pile. Keep Calm And Nenshi On is a great tribute to the man (and in an election year no doubt). Frontier Metropolis served up the shirt by popular demand as a sequel to their popular Keep Calm And Stampede On shirt. 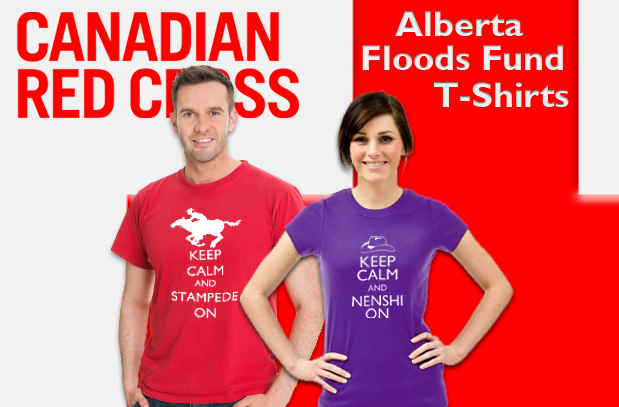 They’ve put them both in their online store and are selling them with 25% proceeds to the Canadian Red Cross. I bought one of each. You should too. 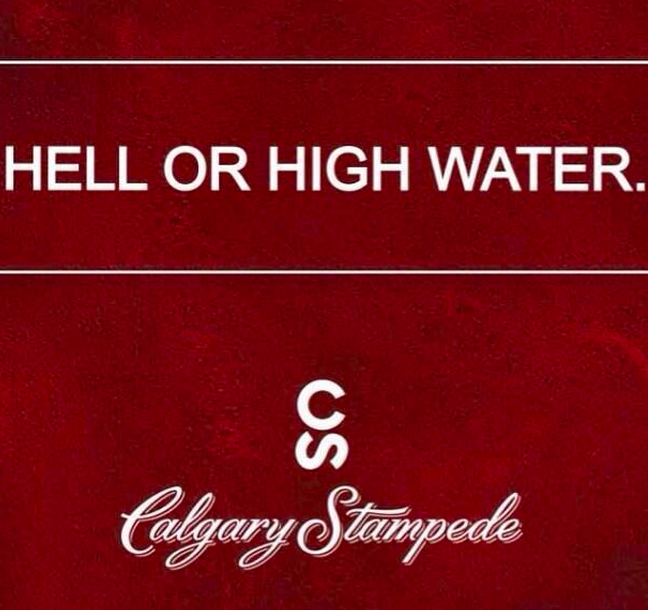 Come hell or high water, we will Keep Calm and Nenshi / Stampede On! I really don’t under stand this fasination with Nenshi. Its kinda creepy to be honest. Nenshi wasn’t even in the city when the flood struck. Yup, he wasnt. But he came back immediately and stayed up 43 hours getting work done. Pretty cool, but you’re right, it’s certainly not “allegedly” doing crack with gangsters.